Haze Welch has done something stupid. 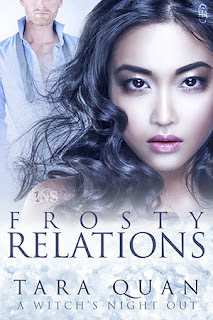 He's fallen for the girl he's being paid to protect. Worse than that, while he's home for a family emergency, his charge is kidnapped. As he races back to LA, he's determined to do whatever it takes to find Leighton and make sure she's safe again. He can only pray he's not too late. I'd survived a lot, but I wasn't sure I could survive losing Leighton. With the woman he loves in more danger than ever, Haze puts everything on the line, including his heart. 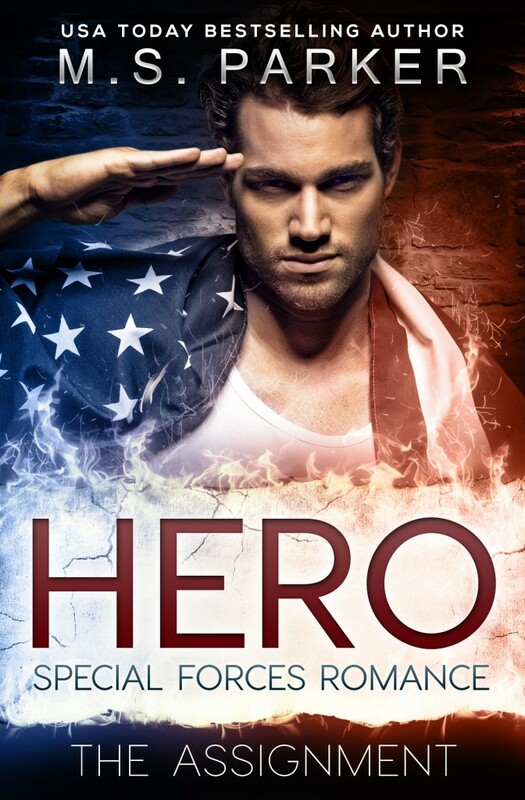 Don't miss the exciting finale to the sizzling military series, Hero. Living in Southern California, she enjoys sitting by the pool with her laptop writing on her next spicy romance. Growing up all she wanted to be was a dancer, actor or author. So far only the latter has come true but M. S. Parker hasn't retired her dancing shoes just yet. She is still waiting for the call for her to appear on Dancing With The Stars. When M. S. isn't writing, she can usually be found reading- oops, scratch that! She is always writing.